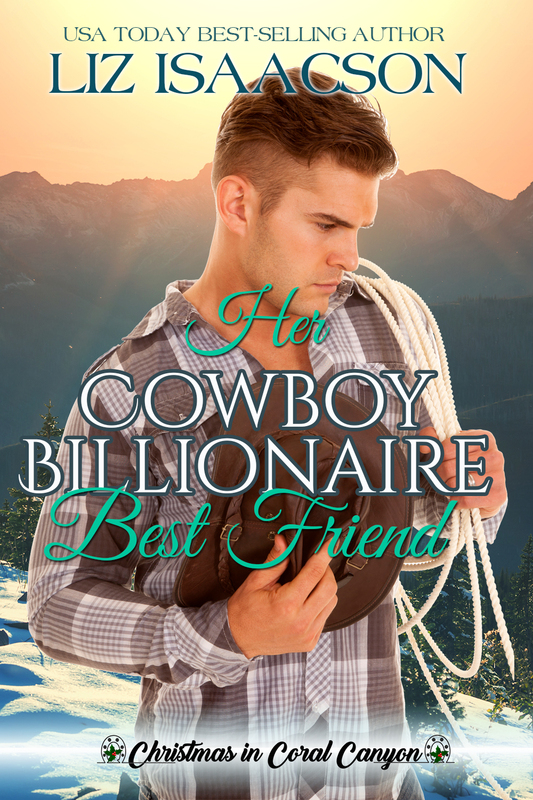 From the USA bestselling Steeple Ridge Romance series, comes a spin-off series in Coral Canyon, Wyoming, featuring four more brothers and a trio of country music star sisters! 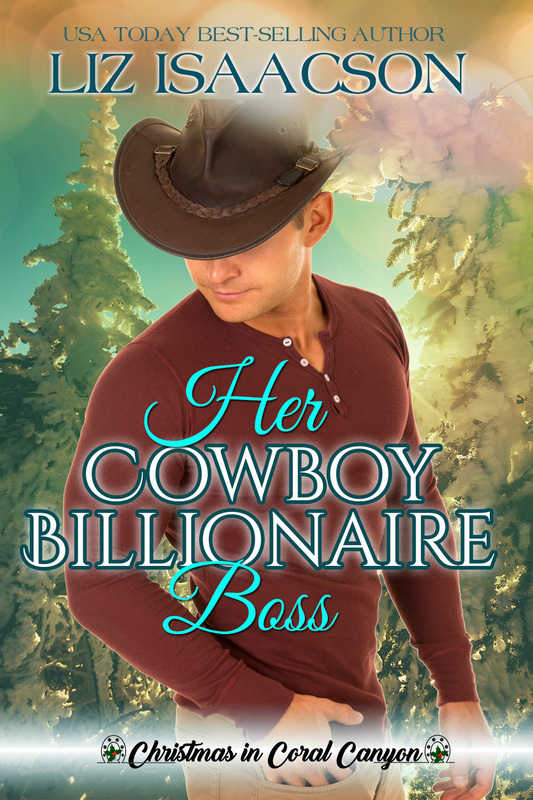 A cowboy trying to keep the family energy company off the front pages and the protestor who almost knocks him down with her sign...can these opposites attract this holiday season? 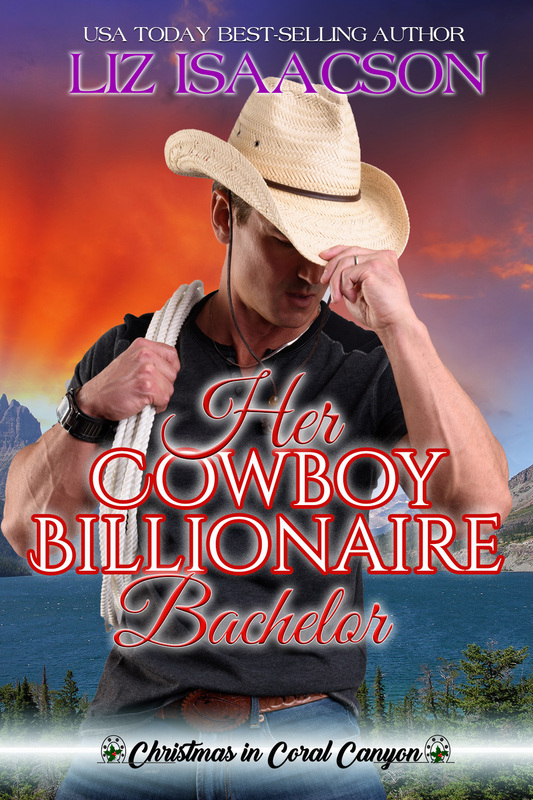 A cowboy hat-wearing lawyer and a client with an ex-husband who won't leave her alone despite the restraining order. 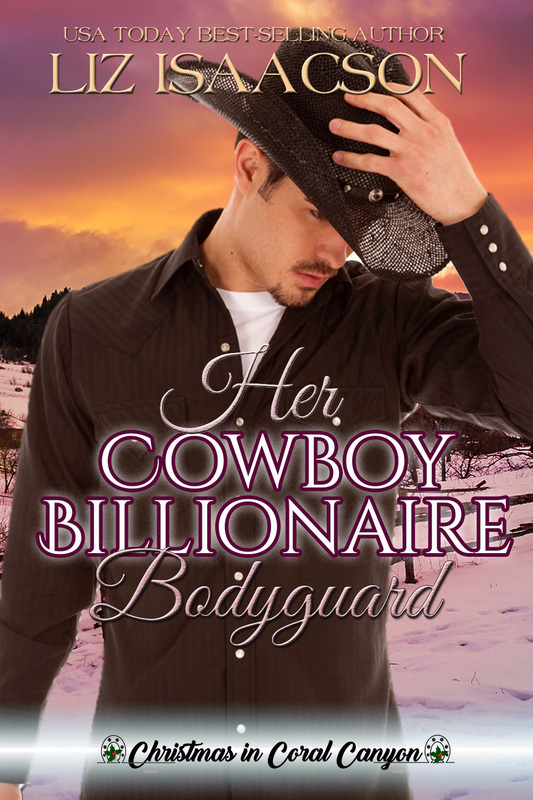 Can he maintain his professional front with her when his feelings are so strong? 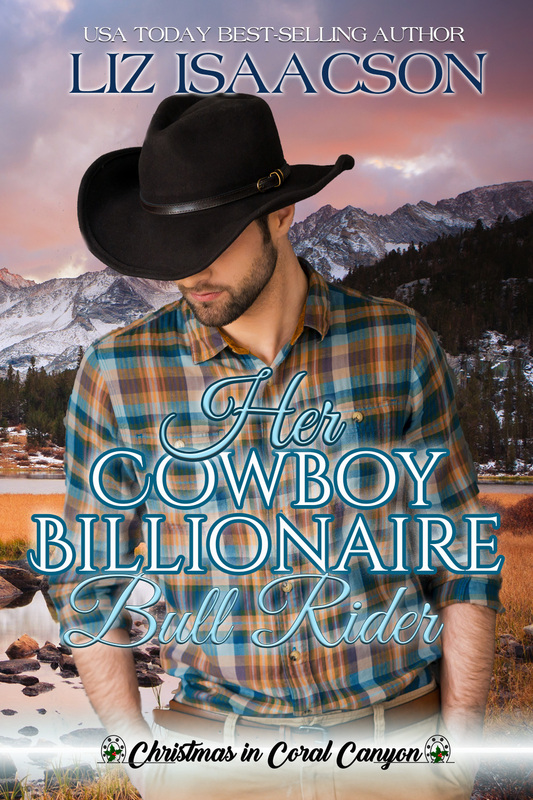 A billionaire bull rider and the pretty country music singer he's boarding with...Can Todd and Vi make the best of a difficult situation and find love this Christmas? 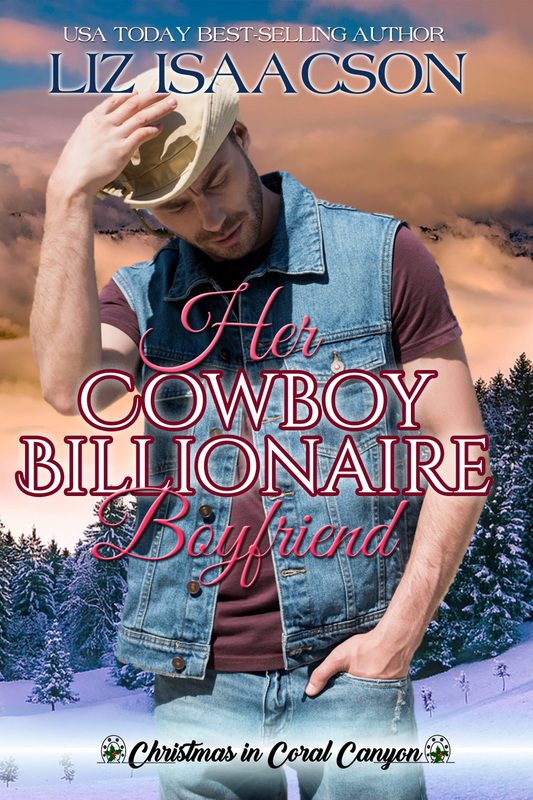 A doctor in love with his career and the last Everett sister who's desperate to be a mom...can Liam and Rose find a way to make this Christmas the most magical one of their lives?